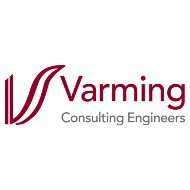 Varming Consulting Engineers are one of the leading dedicated mechanical & electrical building services consultancies in Ireland. Since commencing practice nearly 70 years ago, Varming Consulting Engineers have acquired extensive experience in the design of mechanical and electrical building services. Varming Consulting Engineers are dedicated to ensuring the economic, environmental and social sustainability of their designs. 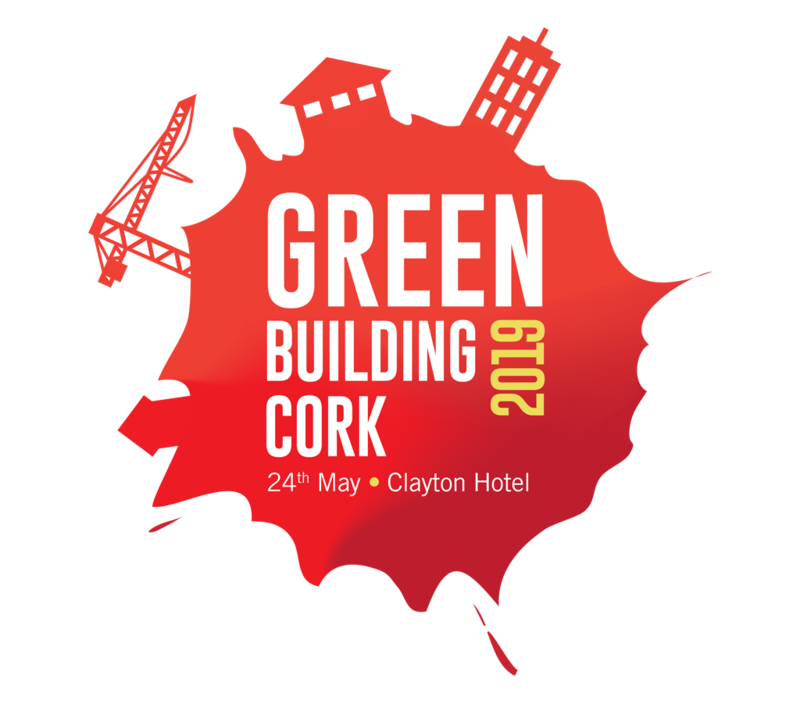 They meet the most stringent standards, such as BREEAM and Passive House, along with embracing the move to NZEB. 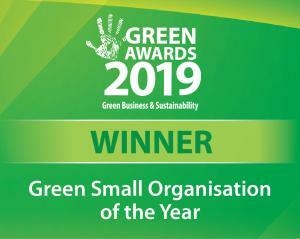 They achieve this through a creative and innovative approach to all aspects of Mechanical and Electrical design, specification and cost control, and full collaboration with all project stakeholders.